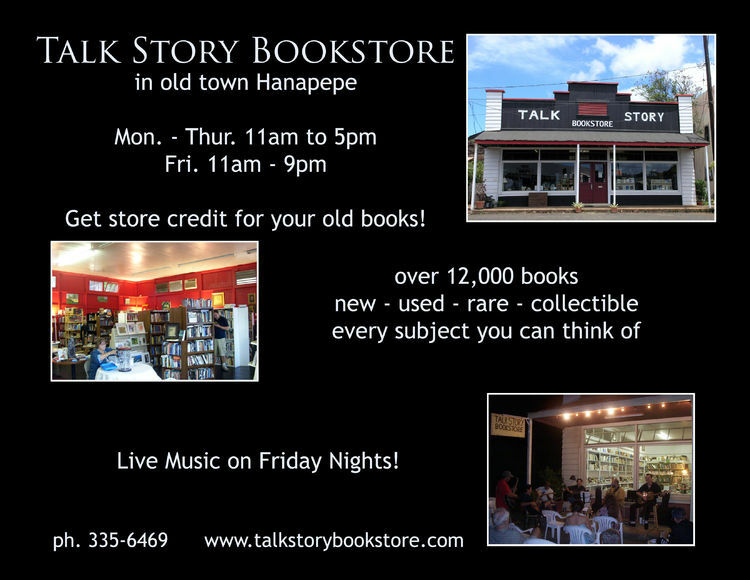 Bookstore Tourism : Westernmost Bookstore in the U.S. 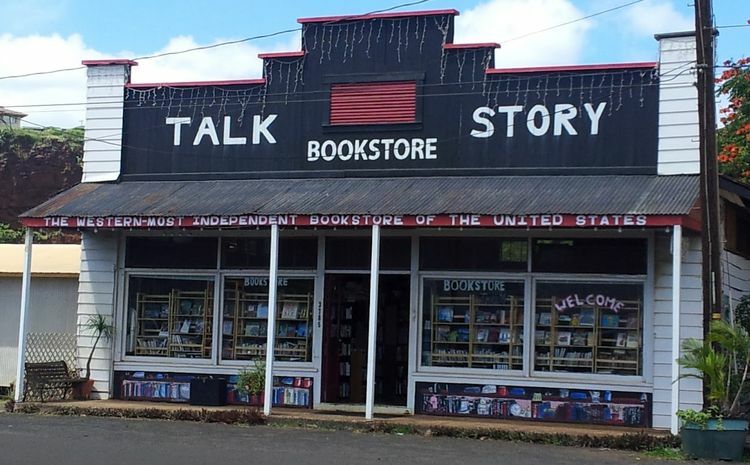 The Talk Story Bookstore in beautiful Hanapepe, Kauai, Hawaii, bills itself as America’s westernmost bookstore, but that’s not the only thing interesting about this shop. The charming little video below tells the heartwarming tale and may just rekindle your belief in the romance of book selling. 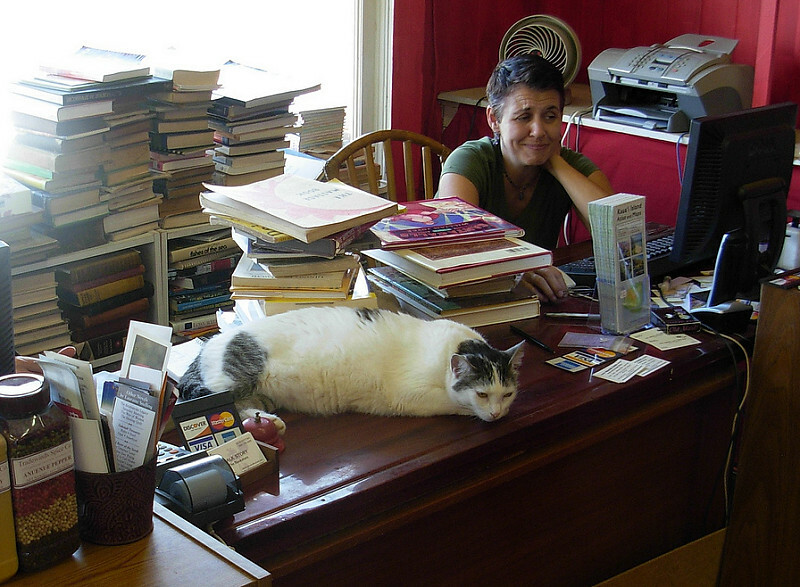 This entry was posted in Books, Bookstore Tourism, Tourism, USA and tagged book, bookstore cats, Hawaii, Kauai. Bookmark the permalink.